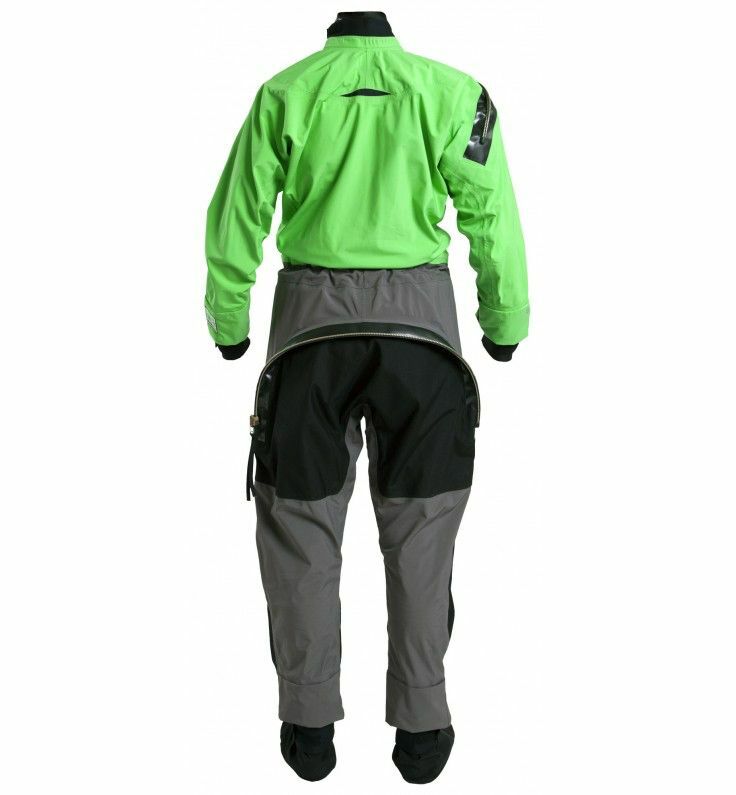 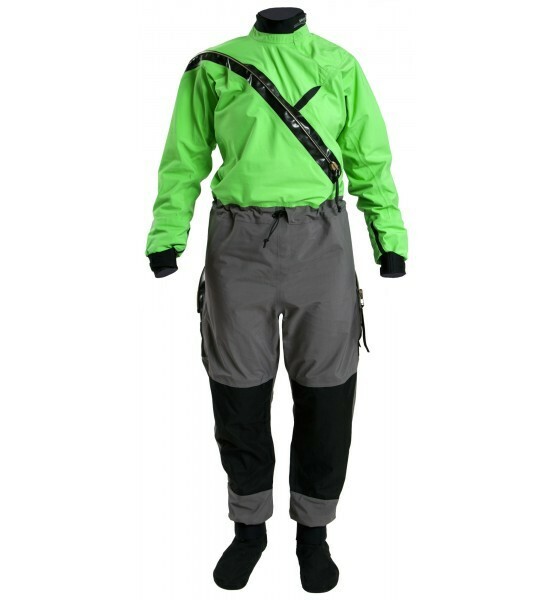 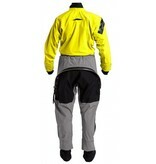 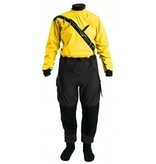 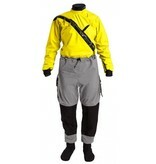 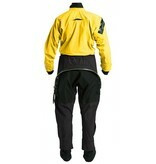 The GORE-TEX¨ Front Entry Dry Suit featuring 3-layer GORE-TEX¨ fabric and articulated patterning is at the foundation of Kokatat's dry suit line-up. 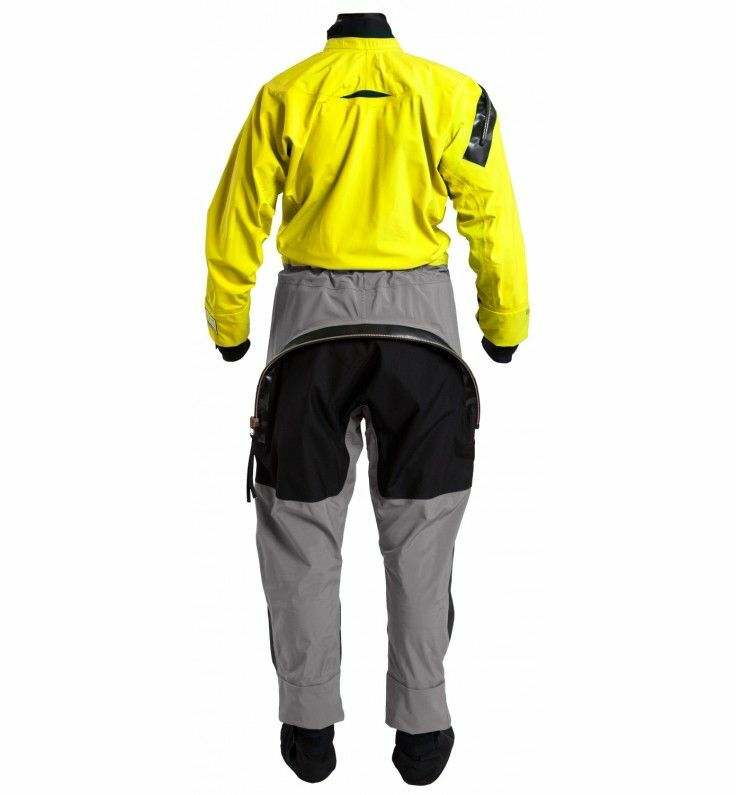 Completely waterproof, breathable and durable, the GORE-TEX¨ Front Entry Dry Suit is at the foundation of Kokatat's dry suit line-up. 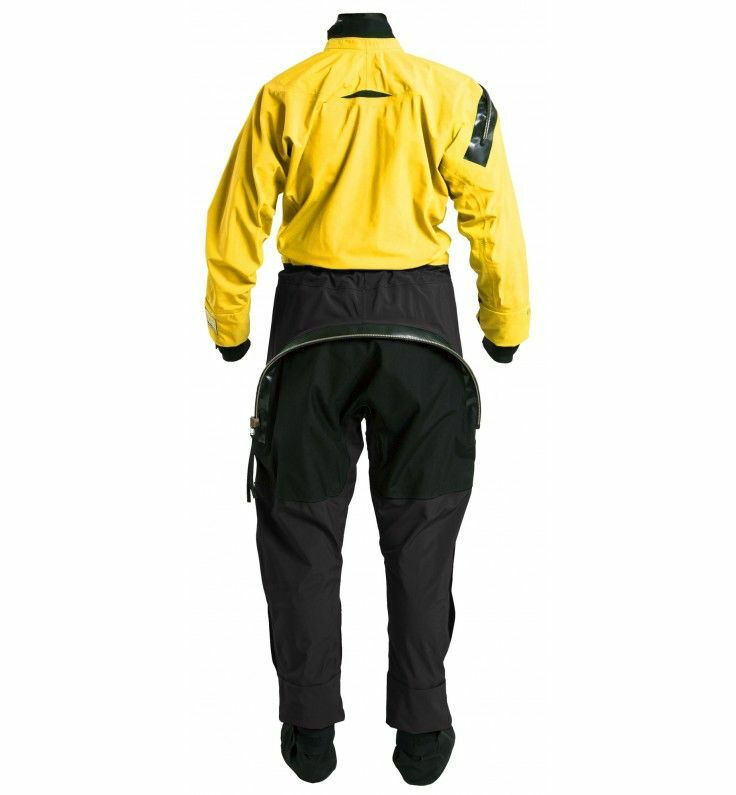 Featuring 3-layer GORE-TEX¨ fabric, articulated patterning, latex gaskets with protective neoprene collar and cuffs and a metal tooth, waterproof YKK Optiseal zipper give additional waterproof protection in the harshest on-water environments. 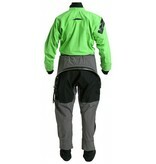 Features full women's patterning with rear dropseat. Backed by a limited lifetime warranty, Kokatat's GORE-TEX¨ dry suits allow you to stay warm and dry during any paddling excursion.